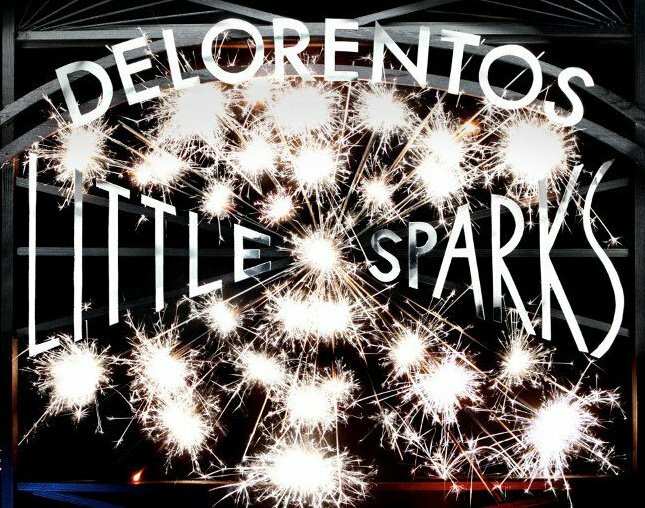 Delorentos have had a great year, having won the Meteor Choice Music Prize ‘Album of the Year’ award for their third album Little Sparks, and then going on to put in a great shift at SXSW this year. Their headline show for Vicar St was announced in April but has creeped up very quickly, the lads are set to hit the big stage on Friday November 1st. Having earned the tag of a ‘big venue act’ in the wake of their last headline show in Vicar St (December 2012) you can expect the lads to have progressed even further and to deliver a top performance. Delorentos and VANN MUSIC headline shows tonight! Big September play headline show at The Academy! Winter Mountain open for grammy award winning singer! Keywest need people for their new music video!